"Not somewhere accessible to every local, but worth a mention all the same. 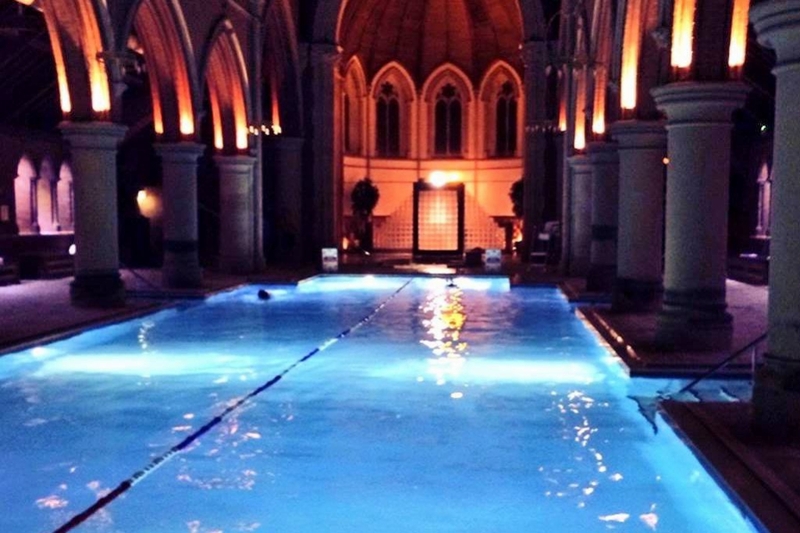 The pool here is set within a converted church and is one of the most relaxing places to come and reflect upon your day...or just reflect on life." Do you know a cosy café, trendy restaurant or fantastic local business that makes Abridge so great?